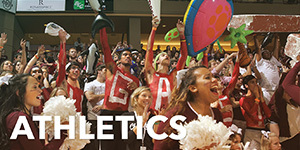 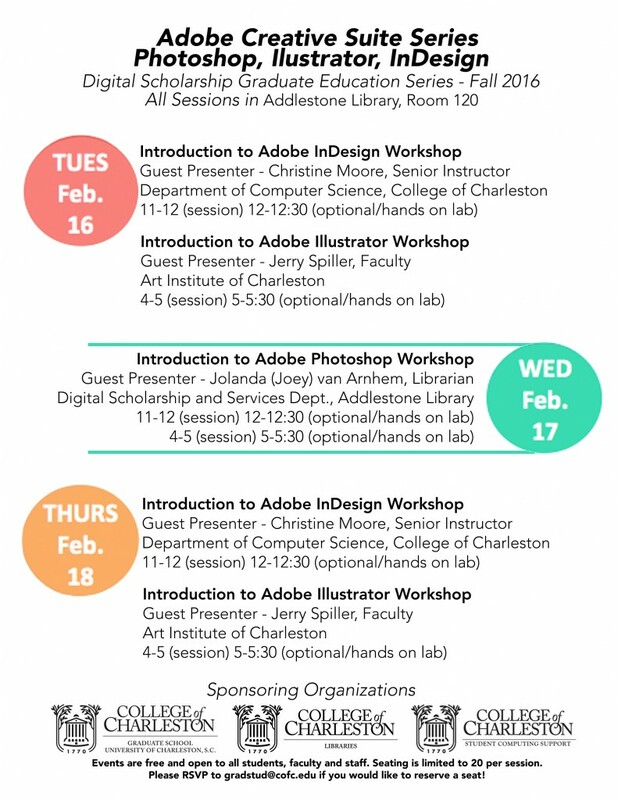 College of Charleston Libraries / About / News / Spotlight / Adobe Creative Suite Workshops @ the Library: Feb 16, 17 & 18! 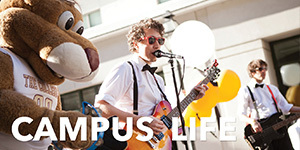 Adobe Creative Suite Workshops @ the Library: Feb 16, 17 & 18! 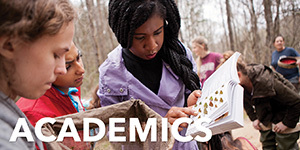 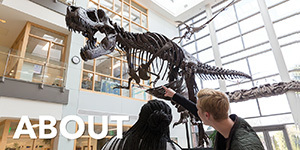 Workshops are free and open to all students, faculty, and staff. 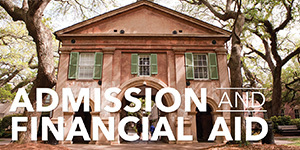 Seating is limited to 20 participants per session. 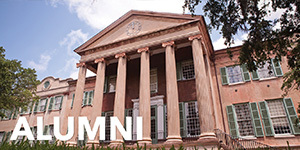 Please RSVP to gradstud@cofc.edu if you would like to reserve a seat!